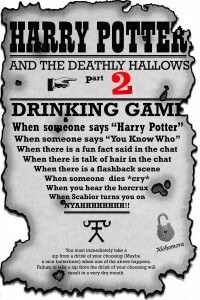 Deathly Hallows – Part Two Global Movie Watch & Live Show – Alohomora! After over four years, 198 Chapters, 1 Epilogue, and 188 episodes, Alohomora! is preparing to host its eighth – and final – LIVE movie viewing and call-in show! While Alohomora! as we know it may be drawing to a close, we are approaching the beginning of another wonderful journey. 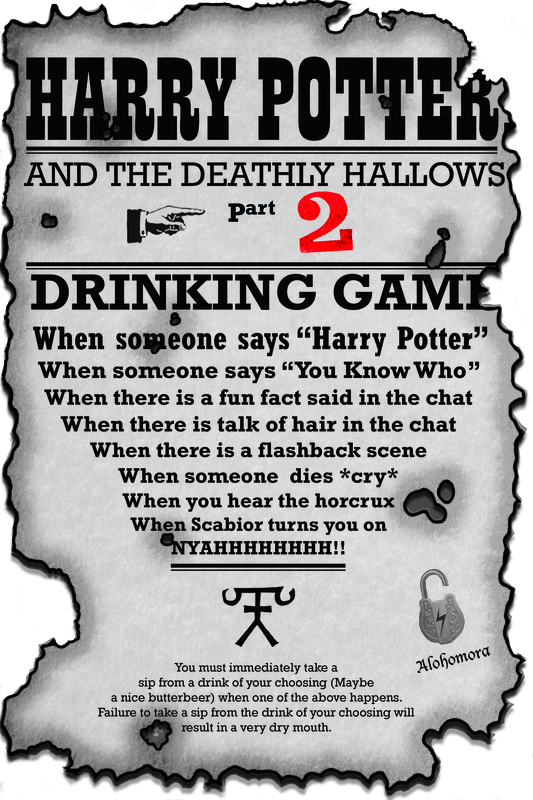 Let’s not jump the gun though, because we still have a movie to analysis, and we can’t WAIT to watch & discuss Deathly Hallows – Part Two with all of our amazing listeners. Join us on USTREAM Saturday, May 14th for this exciting event! We’ll begin the movie screening party at 10:00AM Eastern Time, in which you will be able to chat with some of the podcast hosts & fans from all around the world – all while watching the movie at the exact same time. Immediately following the movie, Alohomora! will be hosting a live podcast! During this time together, we’ll be chatting about the movie, analyzing the movie adaptation from the book, closing up some discussion points on the final leg of Harry’s journey to destroy Lord Voldemort, and of course, taking your calls! You can give us a ring at 206-GO-ALBUS (206-462-5287) or on Skype to AlohomoraMN. PLEASE NOTE: You will need your own copy of Harry Potter and the Deathly Hallows – Part Two in order to join us for the global movie screening.